If there’s one thing in life we are absolutely sure about, it is that we’ve got the real green eyed monster when it comes to Hollywood’s amazing Movie Wardrobes. From the open plan walk in wardrobe to bespoke designer wardrobe we’d given anything to have something that beautiful and organised in our lives…. Gossip Girl’s very own Blair Waldorf was the envy of pretty much everyone when it came to her grand walk in wardrobe. The wall of shoe racks and flawless bedroom units made us green with jealousy. The secret storage at the bottom of her wardrobe is also really handy. What we’d give to live in the Upper East Side. 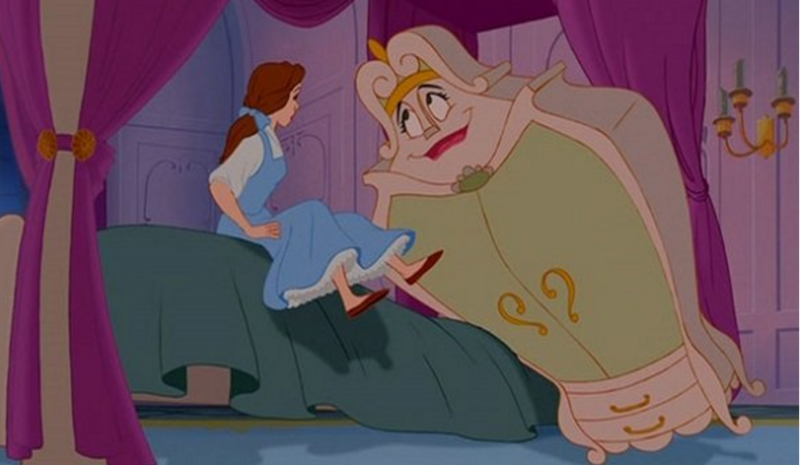 The grand wooden wardrobe in C.S Lewis’ The Lion, the Witch and the Wardrobe hides Aslan’s fantasy land, Narnia. As it defies all laws of physics it is impossible to say how much we need that wardrobe space, but there have been times when the wardrobe’s been cleared out and the amount of stuff in it does in fact make it feel like Narnia. 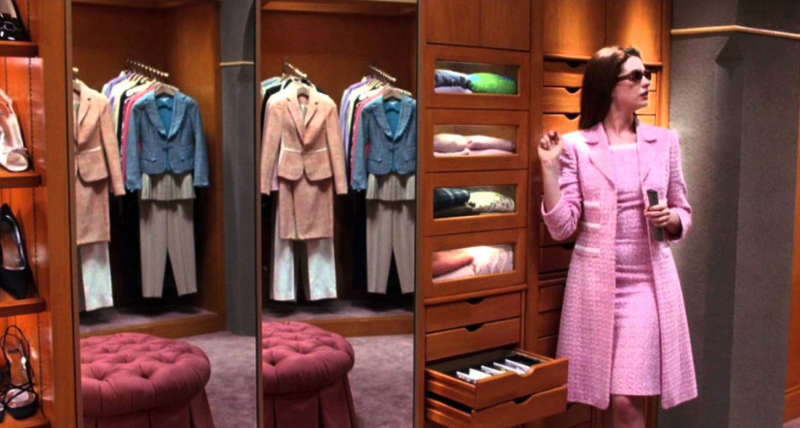 Cher’s walk in wardrobe is the size of a small London flat, making it amazing in its own right. The fact that it is more of a floordrobe changes very little – especially as she has the computer that will pick her outfit for her. Please let this become a real life thing. Regina George’s Walk in Wardrobe. 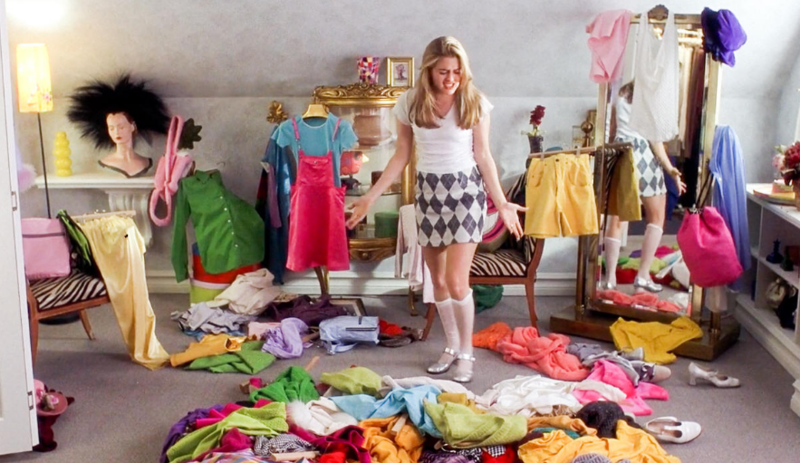 Oh we’d give anything to have Regina George’s walk in wardrobe from Mean Girls. The dark wooden colour scheme, excess of mirrors and splashes of pink make us green with envy. It is so fetch. Technically Runway Magazine from The Devil Wears Prada doesn’t have a wardrobe as such, but more a giant floor space with an endless amount of designer goods. The railings, shoe racks and storage boxes with so many clothes make us weep with jealousy. Toy Story 3 taught us a lot of things – mainly that Ken has exceptional taste in clothes when it comes to his incredible wardrobe. The bold purple colour scheme, great bedroom lighting and his love of sequins is a definite highlight of the film. If you’d like to give your bedroom a makeover do not hesitate to get in touch or call 0121 788 2810.